Our clean energy future doesn’t have room for new fracked gas power plants and export terminals. 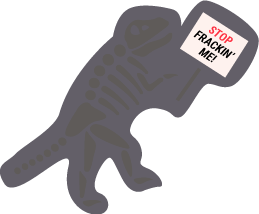 Sign up and learn how you can #powerpastfrackedgas! Learn about more ways that you can Take Action by clicking here! If built, the Jordan Cove LNG export terminal would transport fracked gas from the Canadian and US Rockies to the southern Oregon Coast. This project would require building the 229-mile Pacific Connector fracked gas pipeline across private and public land, creating a 95-foot wide clear-cut through southwest Oregon’s forests and farms and crossing nearly 500 waterways. With your support, we can protect the Pacific Northwest from this dirty, dangerous proposal.